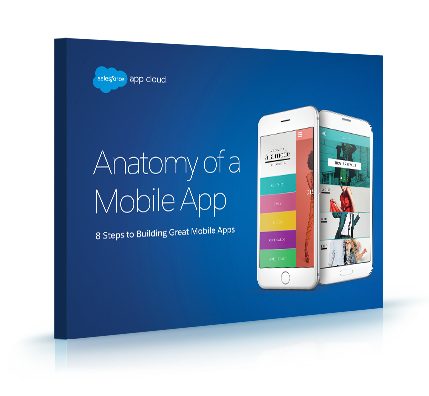 "Anatomy of a Mobile App" E-book. The complete guide to the Salesforce Platform Mobile Services. Learn more about Mobile Services.